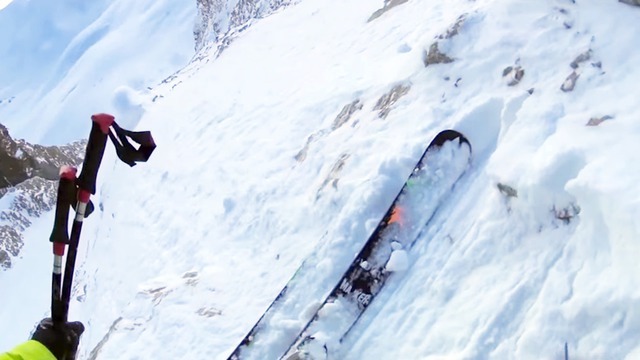 http://www.mowgli.ca Brad Meadows is a great skier who knows how to throw his weight around to carve deep powder slashes and drop bombs off gnarly cliffs. 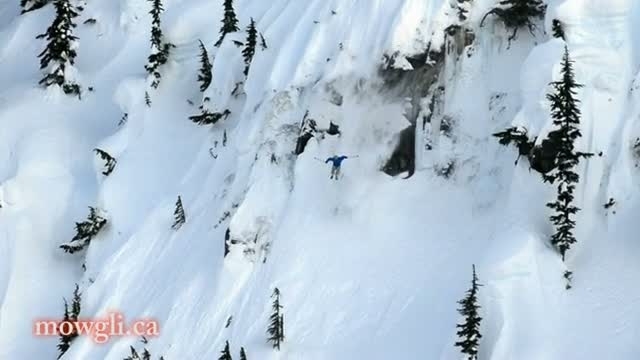 Watch Brad kill it out snowmobiling and in the Whistler backcountry. Some friends, falling snow, a mountain at home... that is good for a ski and raclette day ! Goooooo ! Petite vidéo qui rassemble quelques images de cette journée bien ensoleillée aux températures estivales. En résumé : des gros crash, un énorme kick, un bon accueil et une belle ambiance!